Remember what the Gulch looked like five years ago? It’s almost unrecognizable today, with block after block of condos and upscale high-rises, restaurants and boutiques. There’s an energy to that area that was never there before, and it’s attracting people like never before. The same kind of transformation has been happening downtown, too. 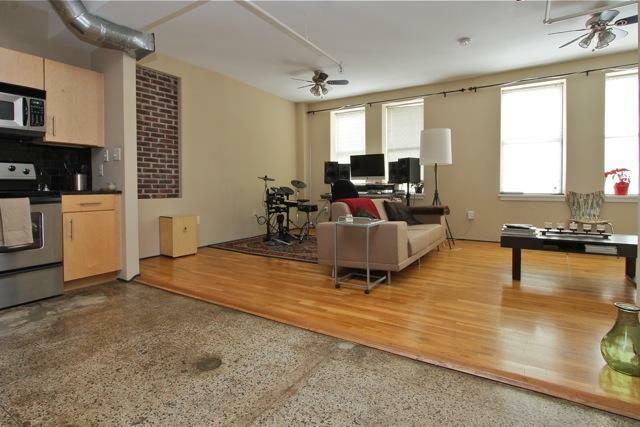 Urban spaces feature great architectural details like open duct work, concrete and hardwood floors and exposed brick. Nashville’s on the verge of a population boom. Experts predict the city will add 1 million people in the next 10 years, and no matter how carefully we manage that growth, it’s almost inevitable that demand for urban housing will rise. The appeal of properties in the heart of downtown as well as the Gulch, Midtown, Germantown, East Nashville and burgeoning areas like Wedgewood-Houston is already at a peak. If you’ve ever wanted to make that move, you’ll thank yourself for doing it before those other million people get here. A very short commute. Did we mention the city’s going to grow by a million people? Yes, city leaders are working on transportation and infrastructure, but you know what it’s already like to fight that traffic on both the interstates and the surface roads. Living downtown or in one of our other urban centers makes your commute to work a dream. You suddenly have options you didn’t before, like biking to work, walking or taking advantage of MTA buses. A lot of people found that last option in particular to be very comforting during the recent Snowpocalypse. The insider’s secret to parking. You know what New Yorkers know about parking that some of us Southerners haven’t quite figured out yet? You find your one good spot and stay there. Why? Because you can simply walk to the Schermerhorn, the Ryman, Frothy Monkey (now both downtown AND in the Gulch), the Frist and dozens of other great places. And if it’s too far, too hot, too cold or too wet to walk, pick up the (free!) Music City Circuit or a Lyft, and you’re where you want to be in no time flat, for far less than most folks are shelling out for parking. And unlike New York, Nashville’s urban properties typically include parking. Speaking of the Music City Circuit… This is a free bus service downtown that has 75 stops along three routes, including key destinations like the Farmers Market, Riverfront Park, Bridgestone Arena, the Gulch, Cummins Station and TPAC. The electric-green shuttle buses run every 15 to 40 minutes, depending on which route you take, and are probably Nashville’s best-kept transportation secret. For now. Urban living doesn’t mean you can’t enjoy the great outdoors. At Armstrong Real Estate with Keller Williams Realty, we can help you find the perfect fit for your city living dreams. 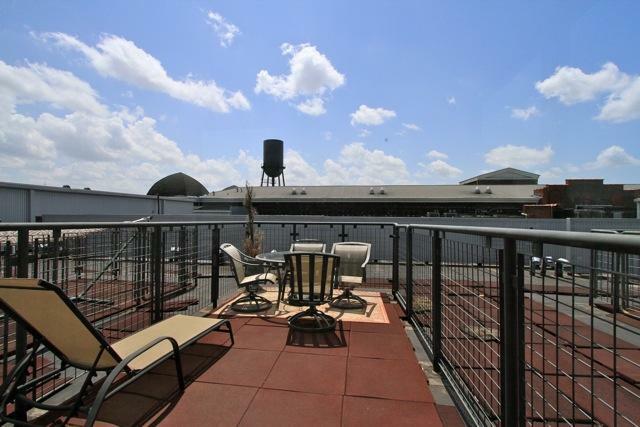 Take a look at these properties downtown, in the Gulch, in Midtown or in Germantown. And Nashville’s hottest neighborhood? You bet. We know East Nashville better than anyone. Of course, we don’t just specialize in Nashville’s urban spaces, so we can help you find the right home anywhere in Music City, whether you need a penthouse with a view or a bungalow with a picket fence. We can also help you sell your dream home whenever you’re ready to move on to the next dream. Our search engine includes some 40,000 property listings in Nashville and Middle Tennessee. When you’re ready for our help and want to tour some properties, just contact us at (615) 807-0579 or sales@armstrongrealestate.com. We can’t wait to hear from you!